Rain Barrels, why use them? Indeed, what can we do with rain barrels? Rain barrels are simply containers that collect and store rain water from your rooftops. 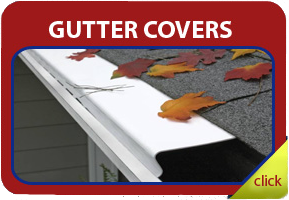 It is an economical idea and environmentally friendly to have one installed in your home. 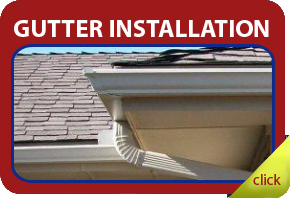 They are easy to install that is why anybody could do it provided that all materials needed are available for use. So again, for your question: Rain barrels, why use them? 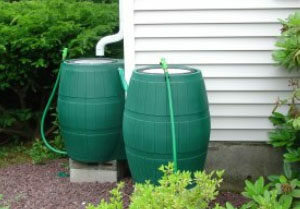 • Water collected from rain barrels can be used to water the plants in your lawn and gardens. It is good for watering the plants since it is without chlorine, lime and calcium thus making it also suitable for cleaning your car, windows and what more, you could even use it in flushing your toilet. • Instead of flowing directly to storm drains, rain barrels screen out pollutants that come with the water from your rooftops. 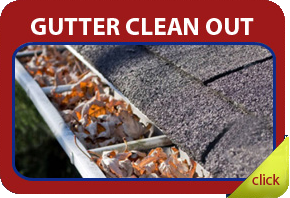 Remember that your rooftop may contain bird drippings and the like. If there are no rain barrels, this rain water from your rooftop travels to the roads and paved surfaces that generally contain many pollutants like oils, sediments, nutrients and metals before they go to storm drains and being discharge to your area’s water ways. • Having rainwater collected in your rain barrels will save a lot of energy. It is said that about 1.5 kilowatts of electricity is needed to transport 1000 gallons of water to houses from the public water supply. This is the energy needed to make water coming from your faucet clean and ready for use. • Positioning your rain barrel in an area that can absorb water could also help recharge the ground water supply. To do this, you can slowly release the collected rainwater supply thus reducing storm water runoff. The amount of water that you can collect in rain barrels will depend on the capacity of your barrel and the area of your rooftop that catches the rainwater. A rooftop with an area of 10 ft x 20 ft with a 1 inch rain falling on it would give you 125 gallons of rainwater. Usually, rain barrels are made up of 55 to 80 gallon drums, so if you install only one, excess rain water will be flowing to the grounds. That’s a lot of uses, don‘t you think? But to be able to make the most out of these uses and enjoy its maximum advantages you must remember the important things you must consider. Keep in mind that rainwater collected in your rain barrels is not potable water. You can use it to water the plants in your garden and lawns, but you must also consider the type of plants you are watering it with. It is not recommended to use for green leafy vegetables since consumers might get contaminated with the pollutants it can carry with it from the rooftops. Don’t use your collected rainwater when it is already close to harvest time and what’s more, don’t ever use it to wash your fruits or any product before eating it. That’s it, and hopefully this answers your question on Rain barrels, why use them?